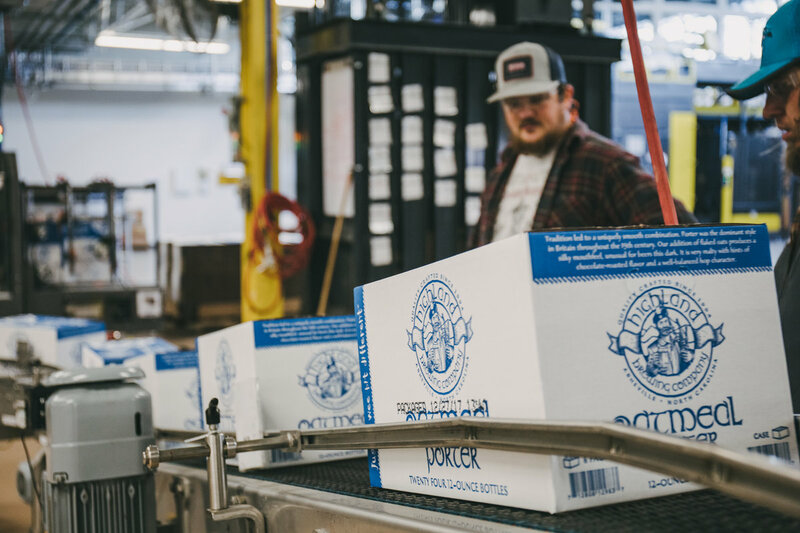 Highland partners with the Southern Appalachian Highlands Conservancy, naming their seasonal brews after protected features of the local landscape, supporting partnership hikes related to each landmark, and donating $1 per pour at each seasonal release party. 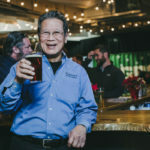 The stewardship doesn’t stop there: Highland also partners with 12 non-profits every year, featuring them in tours, promotions and donating $1 per beer at Community Nights. 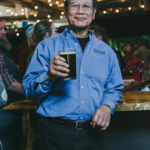 Proceeds from Highland’s annual Night Flight race—totaling almost $40,000 in four years—were all donated to building greenways. 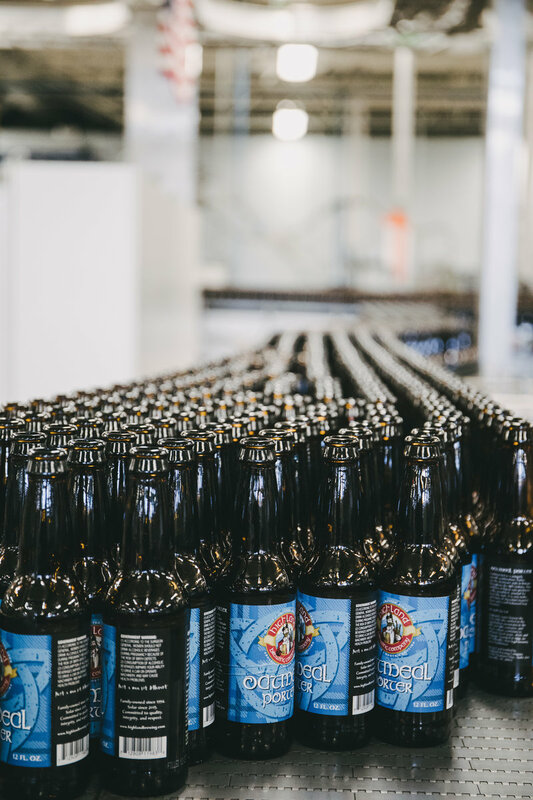 Highland is home to the third largest craft brewing solar array in the country, and the 13th largest in the world. 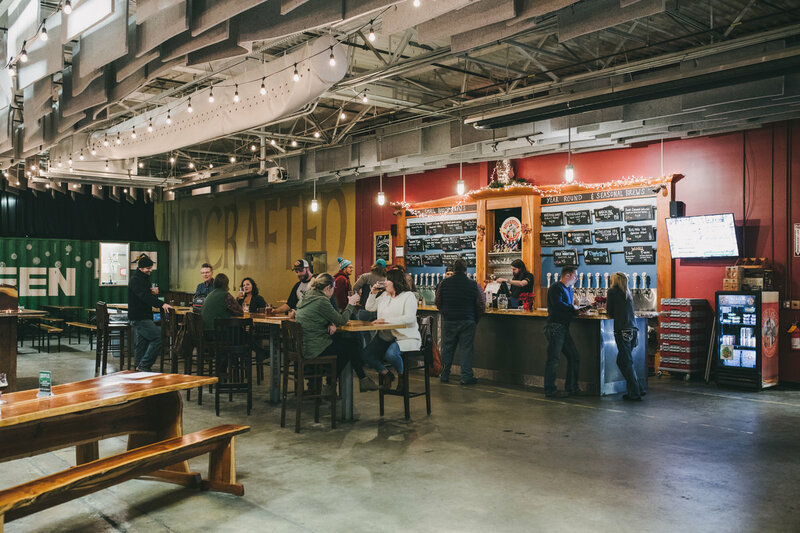 The weekly events at Highland range from fun to fitness: Game Night, Run Club, Bike Club, Hip Hop class, Trivia and free live music five days a week. 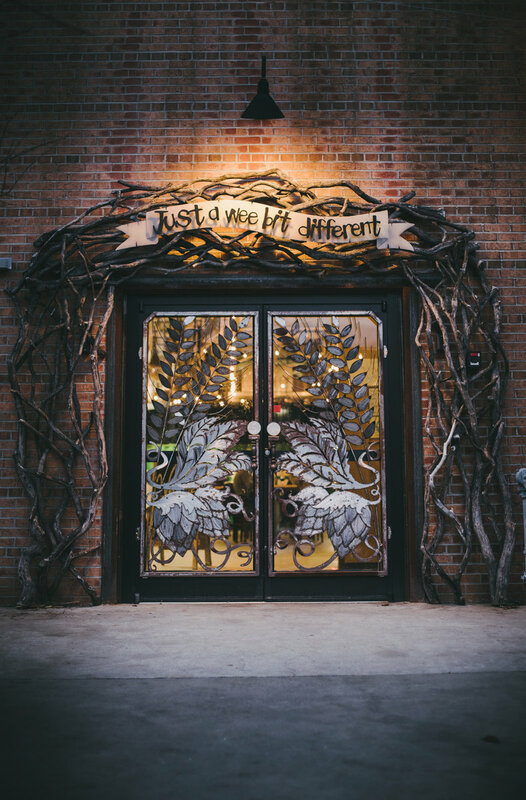 It’s truly a family business: Oscar’s daughter, Leah Ashburn, joined Highland in 2011 and took the reigns as President in 2015. 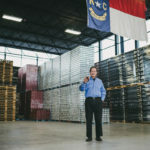 In 1908—more than a decade before the 18th Amendment installed a nationwide Prohibition—North Carolina became the first state in the South to outlaw alcohol. 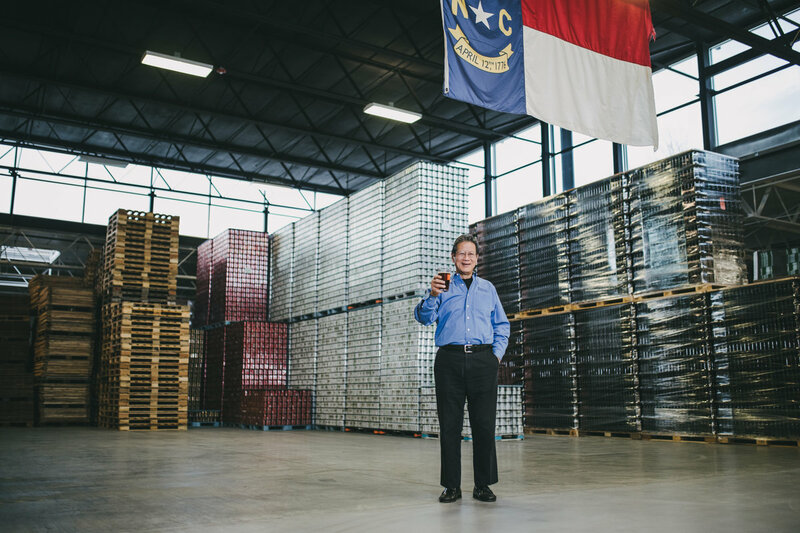 It proved to be a resolution that would dictate Carolinian consumption for nearly a century. 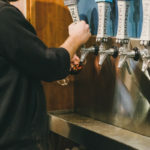 Long after the Prohibition was repealed with the 21st Amendment in 1933 (an amendment our state’s population of staunch teetotalers long denied), the business of alcohol still struggled in the Old North State. 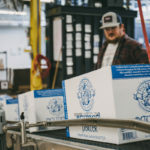 Finally, in the early and mid ‘90s, decades of temperance policy finally began to fade under the bubbling demand for breweries. 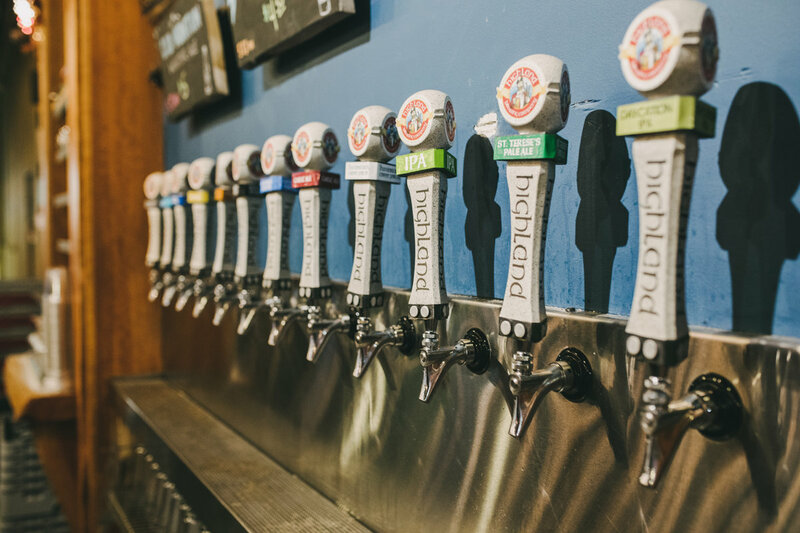 Even Asheville, now a mecca for craft beer aficionados, was long a land desolate of brews. 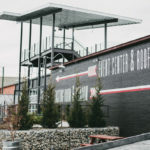 It was in that fortuitous decade when Asheville finally got her first post-Prohibition brewery in the form of Highland Brewing Company. 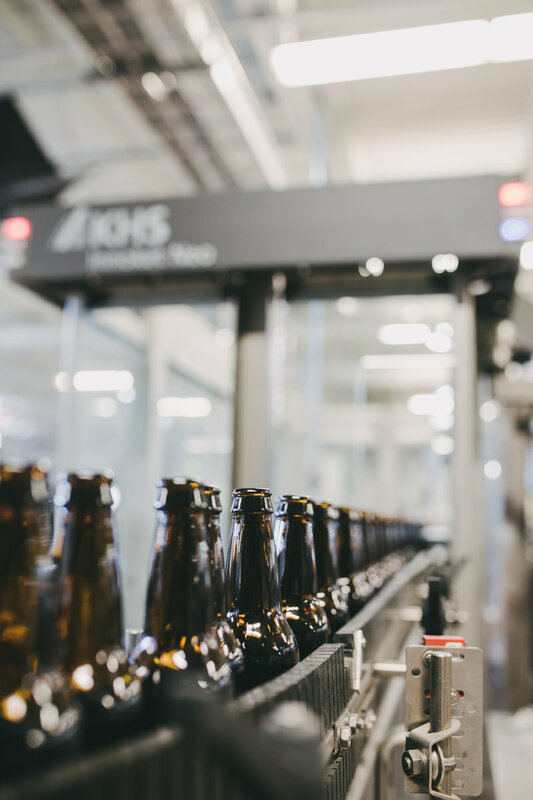 It proved to be the business that seeded an industry. 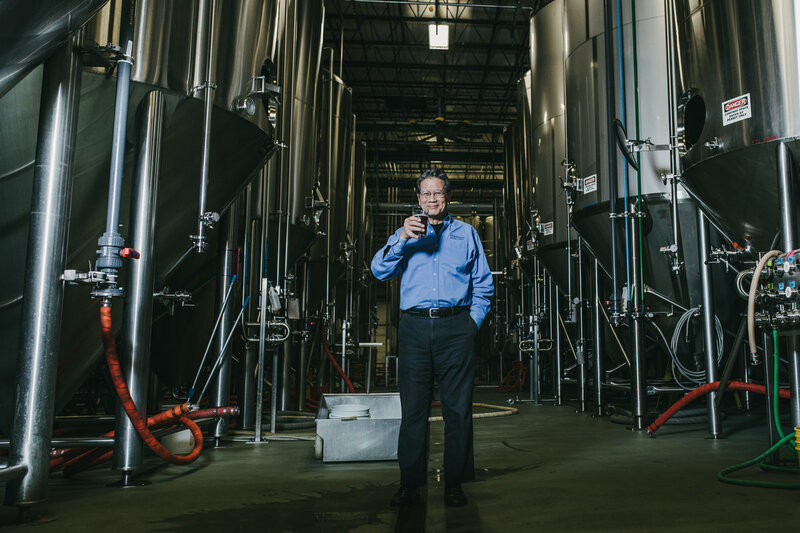 It’s a fate made all the more surprising by the company’s origins. 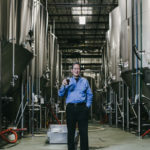 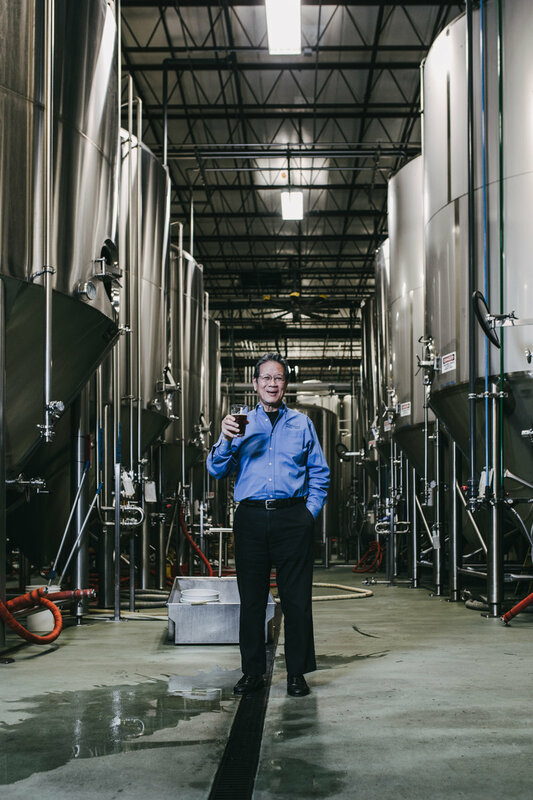 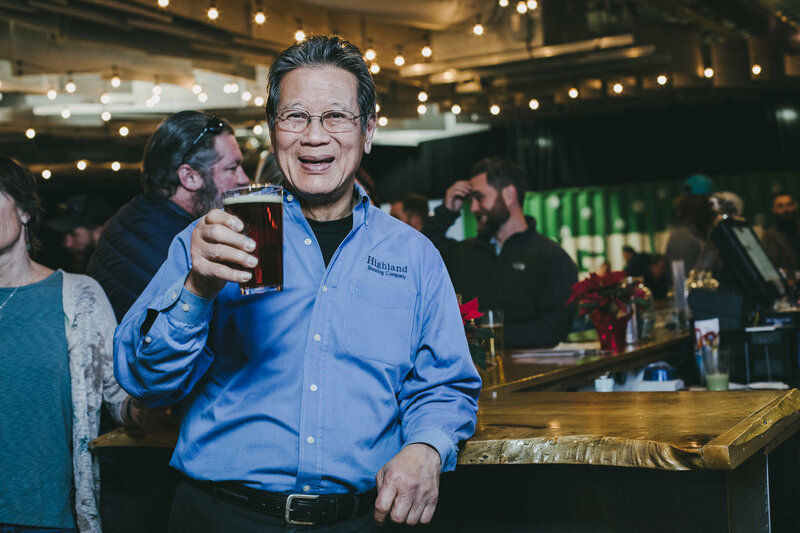 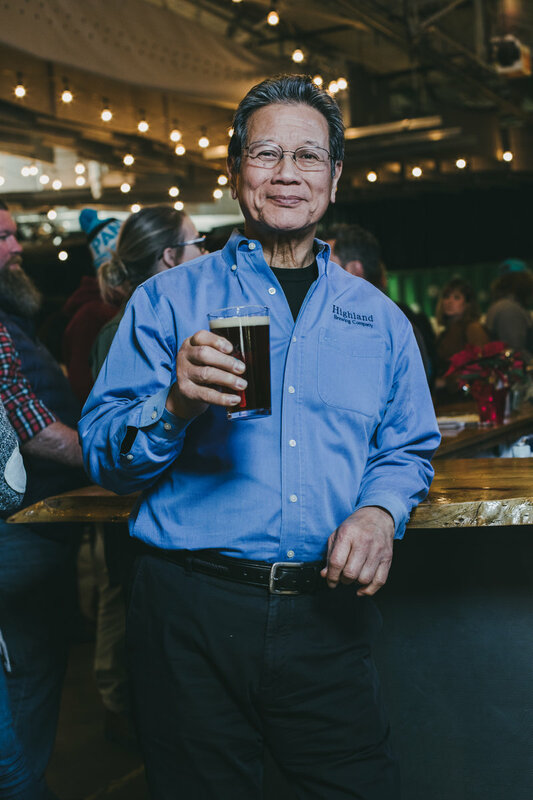 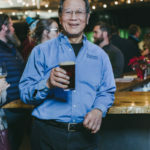 Engineer-turned-retiree Oscar Wong established Highland as a hobby in the 3,500-square-foot basement of what is now Barley’s Taproom in downtown Asheville. 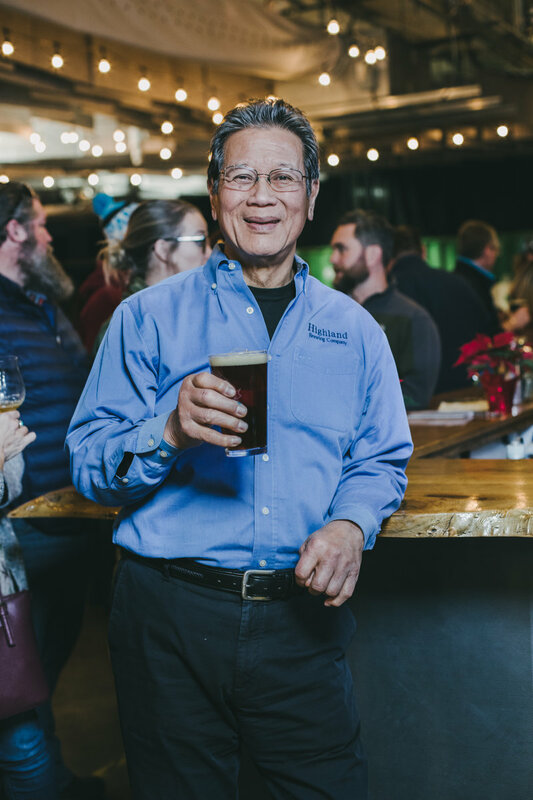 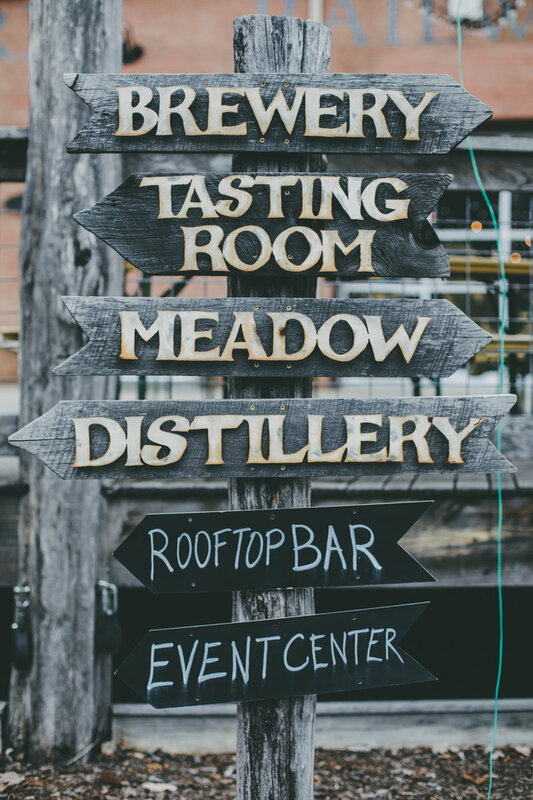 Over two decades later, Highland calls a veritable campus home, vast grounds that include a large meadow with an outdoor stage, an expansive tasting room, a rooftop bar, an event center, and of course, the brewery itself, where they brew four times a day, five days a week. 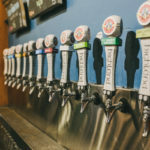 The fresh, Carolina-inspired brews (the brewery is named for the Scotch-Irish settlers who first called these hills home) have long made Highland a local and regional favorite. 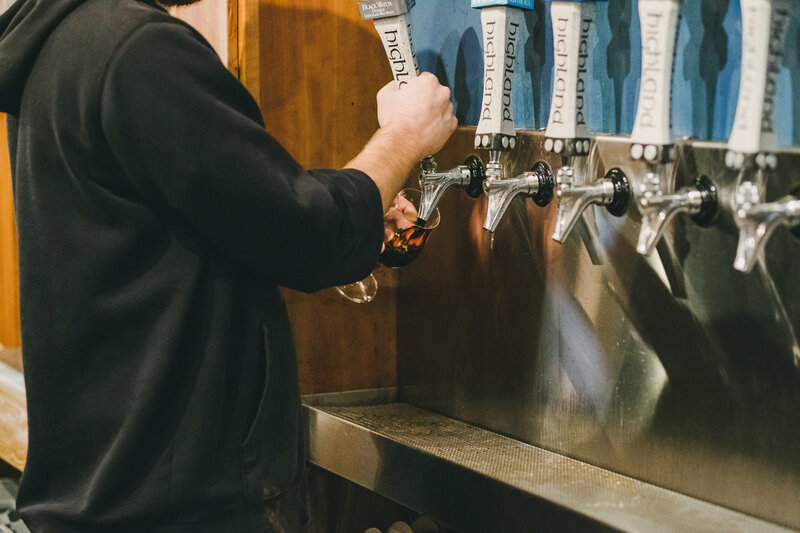 Year-round beers like the Gaelic Ale and Oatmeal Porter, as well as seasonal offerings like Cold Mountain Winter Ale and small-batch specialties like the Brogan’s Roggen Roggenbier please palates both adventurous and habitual. 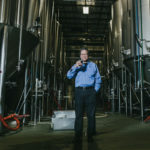 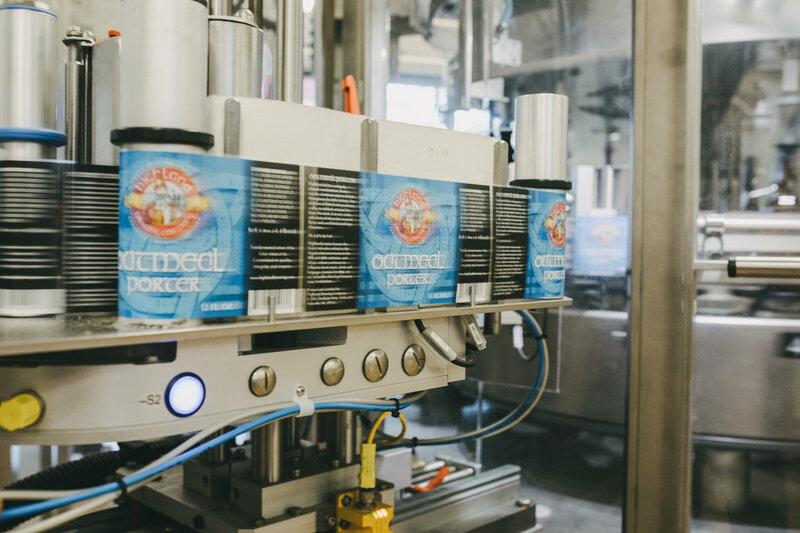 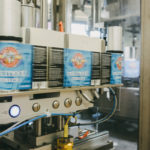 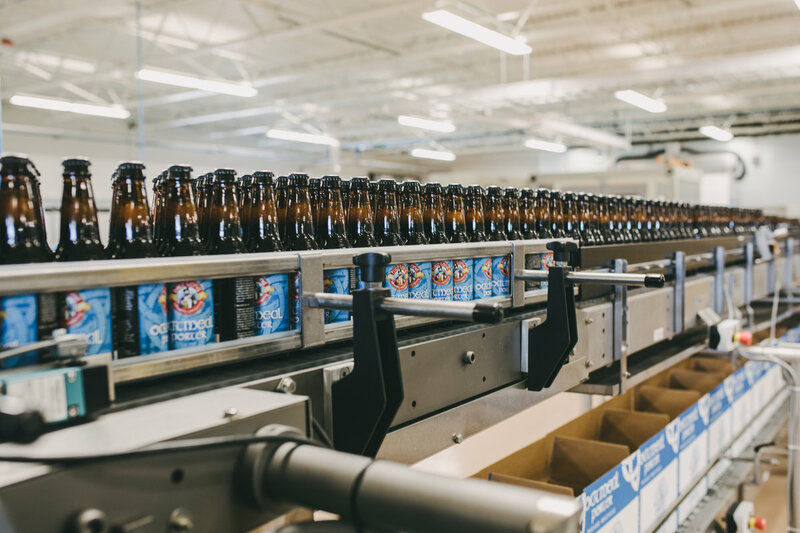 When we say it’s a favorite, we aren’t exaggerating; the brewery’s successes—like being the largest native North Carolina brewery and the largest family-owned brewery in the Southeast—are owed to the drinkers as much as the brewers. 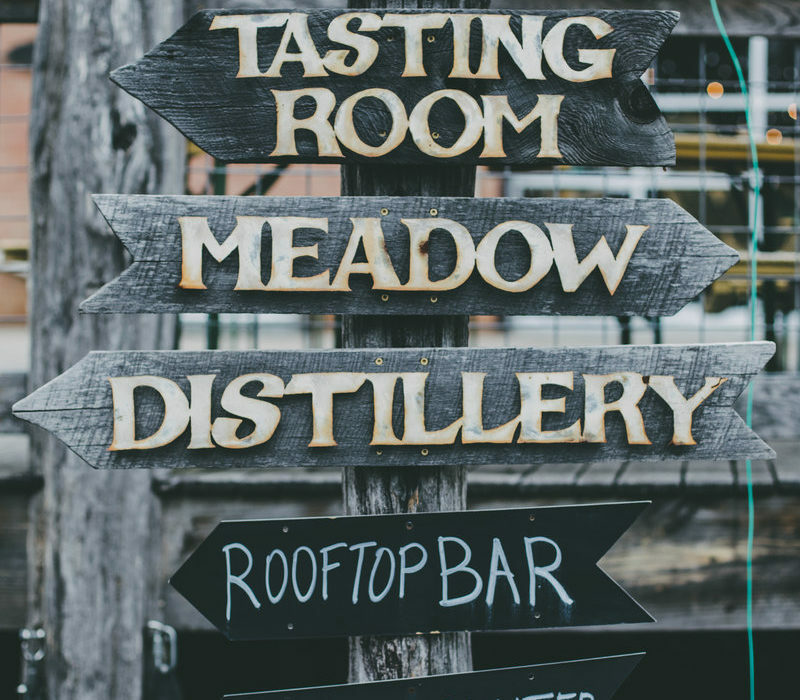 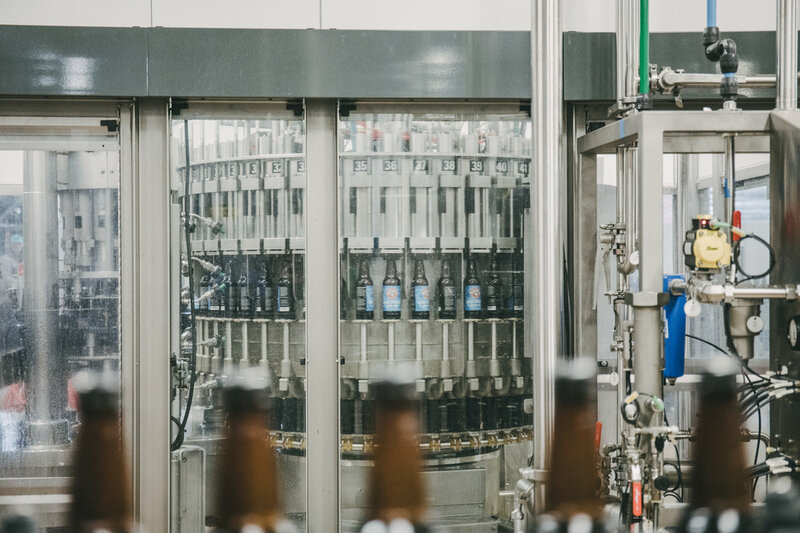 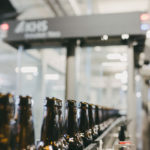 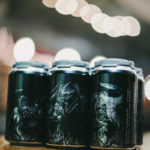 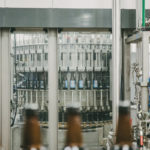 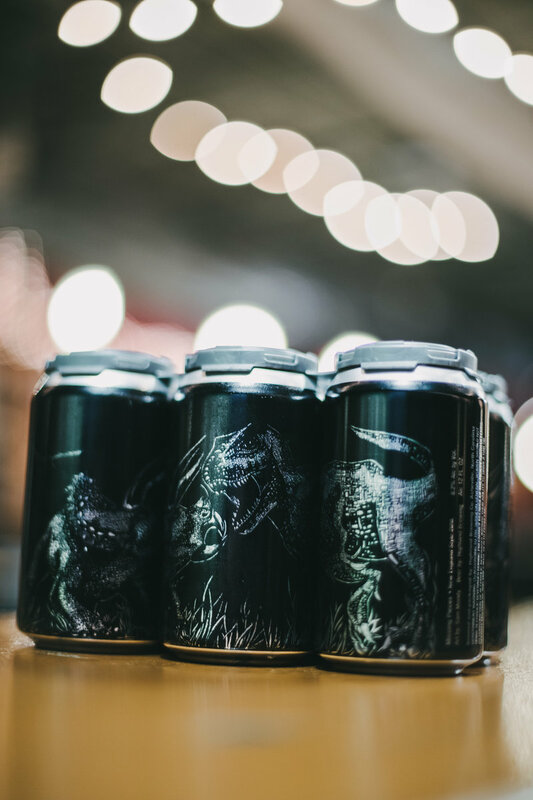 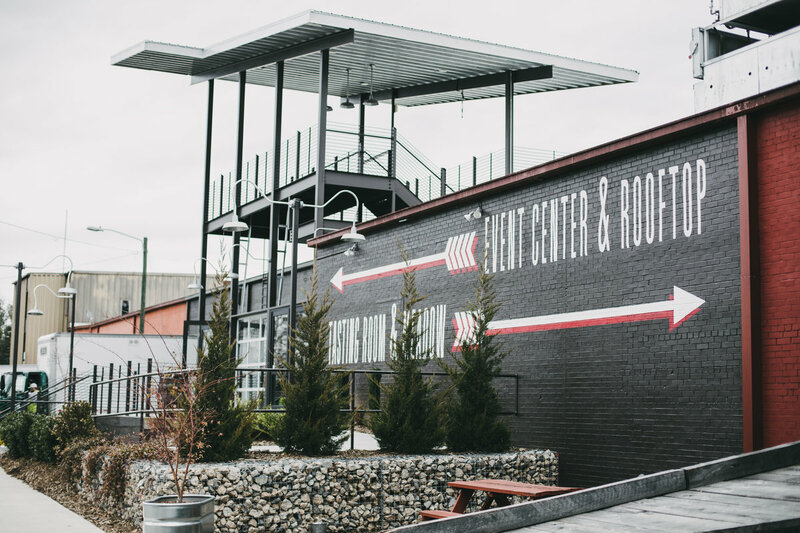 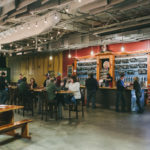 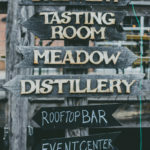 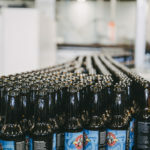 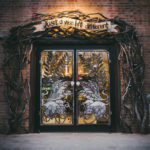 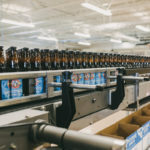 Even as Asheville’s brewery landscape expands on a seemingly daily basis, Highland remains a constant, earning accolades like our own Reader’s Choice and praise in the form of bottles drunk and glasses emptied.